Matilda is celebrating her 30th Birthday. No not the little girl… the novel! The book has sold more than 17 million copies, the film adaptation is still a family favourite and the musical has been wowing audiences around the world for eight years. So what is it about Matilda that we all love? Maybe we’re all just wanting to be more Matilda! Matilda is an incredibly bright young girl who won’t stand for injustice. She stands up to her horrid parents and the nasty Miss Trunchbull all for the sake of what’s right. If a little girl can do that at the age of five then surely we all can too? Anyone who reads my blog regularly will know I’m not the most daring person around so I can definitely learn from Matilda’s bravery. Although Matilda is a little bit naughty, and that’s not normally something to be encouraged(! ), she only ever plays pranks that teach a lesson, whether it’s bleaching her dad’s hair or putting a newt in Miss Trunchbull’s drink. Is responsible naughtiness a thing?! Either way, she’s certainly creative in her mischief and that’s something to be admired. I think ‘the Matilda pose’ sums her up brilliantly – mischievous but determined! Sometimes you have to be a little bit naughty! 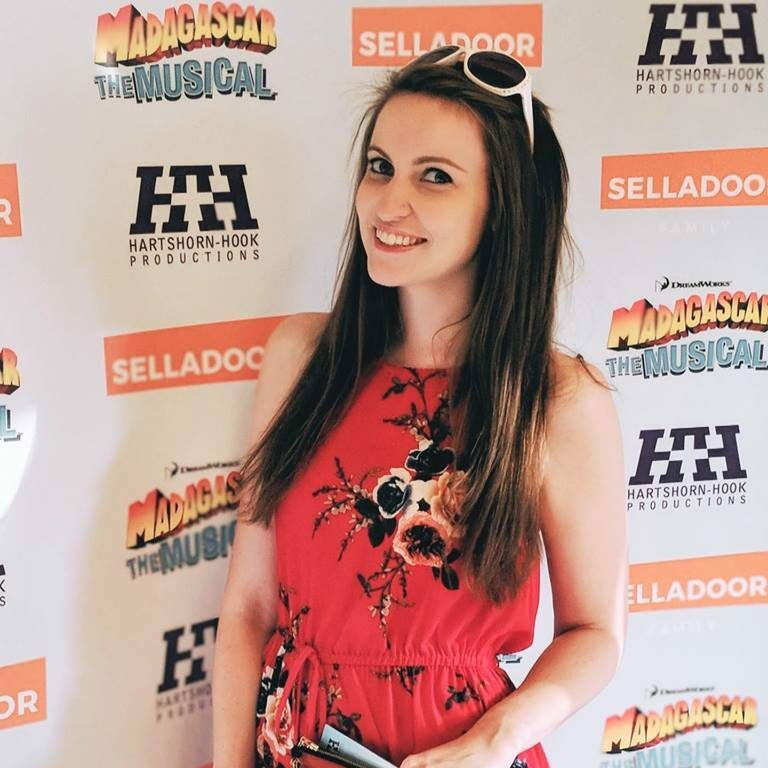 🦎 Check out my new blog about @matildathemusical and how we can all #bemorematilda! 💪 Link in bio! What's your favourite thing about Matilda? I also admire her attitude to learning. I think we can all remember finding school a chore at times, but before she’s even set foot in one, Matilda is reading books, doing complicated sums and learning new languages! Maybe we can all take a leaf out of Matilda’s book and spend a little less time watching telly and a little more time reading and expanding our minds. I recently pledged to start book reviews and going to see Matilda the Musical again definitely reminded me to up my reading game! 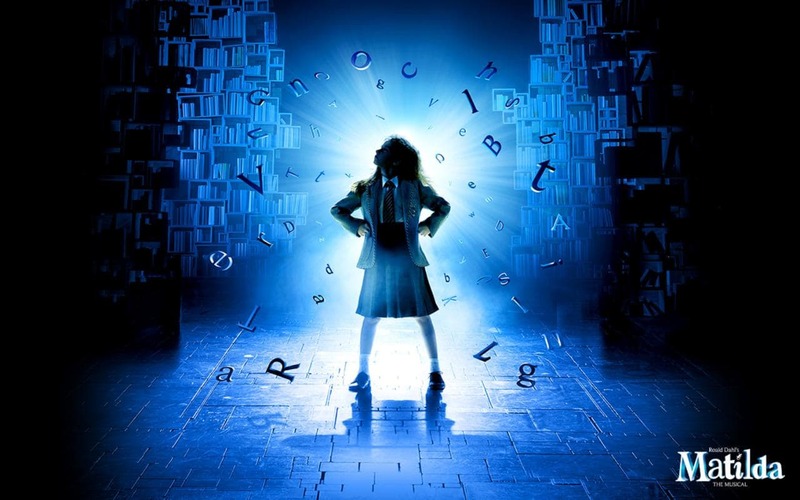 If you want to be inspired by a little girl’s bravery and moral fibre, then look no further than Matilda the Musical. Currently playing at the West End’s Cambridge Theatre, the show is the perfect adaptation of Roald Dahl’s classic story. The musical is penned by none other than Tim Minchin, who brilliantly captures the child-like fun of the story while also highlighting some important character traits that we can all take on board. His quick, clever lyrics will make you laugh, cry and even think for a moment. The talented cast, including a bunch of fantastic children, bring the story to life through superb storytelling. It’s the perfect family show, suitable for audiences from five to 105! Now booking until ?, don’t miss this Olivier-award winning theatrical hit. Book your tickets directly from the theatre here. This content was created in exchange for tickets to see Matilda the Musical. All views remain my own.